The California Gold Rush started in this little town in 1848 with the discovery of a gold nugget in the tailrace of a sawmill under construction. I have thousands of photos of this region. 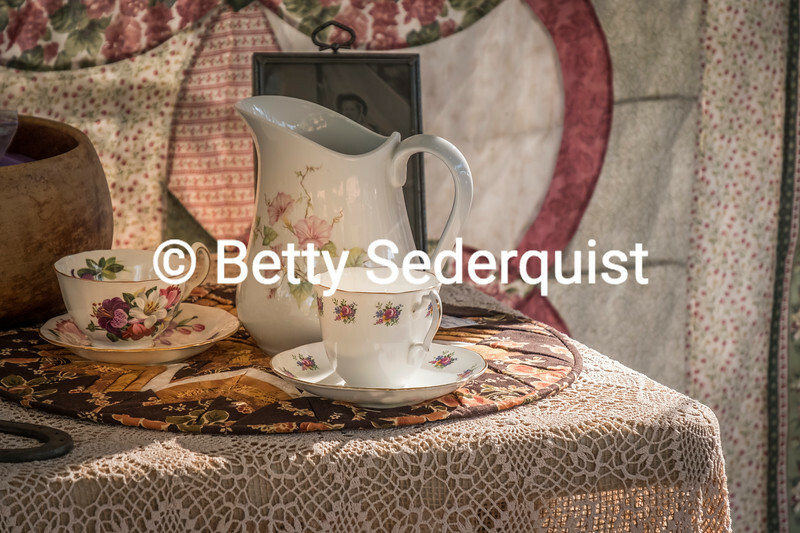 Elegant old fashioned china is on display at Gold Rush Live in Coloma.